Amidst times of increasing global competition, insight, creativity, and actualising personal potential are becoming the new frontiers of productivity, and profitability; thereby enhancing the competitive advantage. An organisation’s capacity to develop a corporate culture that not only attracts, but retains the best people, while supporting them in both their personal and professional development, is emerging as a key criteria for financial success. WELL-AWARE-NESS Psychology has actively responded to this challenge by creating ‘Qualities and Skills’ based Corporate Training Programs, to help organisations increase and engage human potential, while enhancing cultural capital. WELL-AWARE-NESS Psychology recognises that an organisation’s corporate culture is reflective of the qualities and skills at the level of management, which are contingent upon the qualities and skills of ‘personal self-management’. 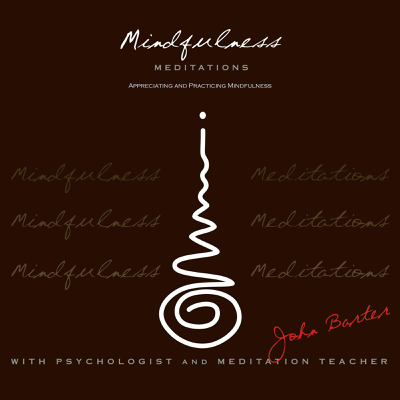 WELL-AWARE-NESS, through the work of John Barter, a Consulting Psychologist and Mindfulness Meditation Trainer; supports organisations by offering programs in the form of experiential skills based Mindfulness Meditation workshops and courses, which can be tailored to address specific needs. 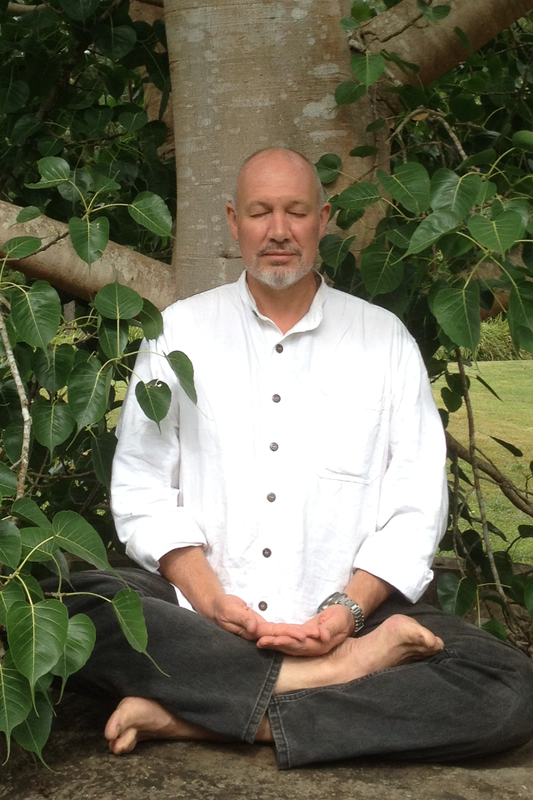 MEDITATION, the conscious systematic development of mindfulness, is a simple yet powerful tool, which is widely recognised and used for enhancing human awareness and well-being. It need not be associated with religion or dogmas, standing on its own as a well proven and long practiced self-management and stress management tool. 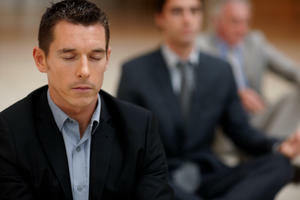 The techniques of meditation are easily learned, and the qualities that they develop, such as calm attention, insightful awareness, creativity, and integrity, are readily translated into skills that bring value, meaning, and motivation to both personal and professional life. Essential for an ’emotionally aware management’, where creativity and vision are emphasised rather than compromised, are the ‘intra personal qualities’ of key personnel and managers. This program, through the development of meditation, uses mindfulness as a foundation for developing inner qualities, actualised as the many micro skills of inter personal relating. Here self-management, through self-awareness, understanding and personal development, becomes the foundation for more fully understanding and managing others. Mindfulness further allows the possibility of developing attitudes that enable ongoing learning through our relating and relationships with others, creating an environment of aliveness, alertness and mutual respect. Much of an organisation’s energy, aliveness, and ability to grow and flow with change, relates to the motivation of the individuals that constitute that organisation. What fuels the energy needed for feeling motivated, is that the work can be made meaningful. This program, by way of meditation, enables the possibility of finding and developing meaning within oneself. This then allows meaning to be given to both one’s personal and professional life, motivating one to achieve goals without compromising vision and purpose.